Jenkins Rubber Shop aims to provide a high quality personalised service, whilst supplying local, national and international customers with an extensive range of products. Over 70 years of continual service means we have created an unrivalled network of suppliers to ensure we can source the product you are looking for. 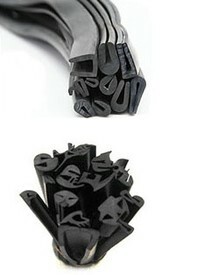 If we do not stock what you need, we can find it. Our company has had only three owners in its seventy year history since we first opened for business in Cairns in 1948, and has provided unparalleled first class service from familiar and experienced personnel since the day we opened. 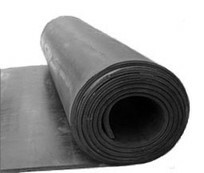 Accompanied with Judy Nickles' 30 years of experience working with Jenkins Rubber, our staff members possess a wealth of knowledge and know-how with foam and rubber, and work with one of the most extensive ranges of products under one roof in the state. The continuity of long-term ownership ensures customers receive the most comprehensive information from highly trained staff to select the products best suited to their needs. 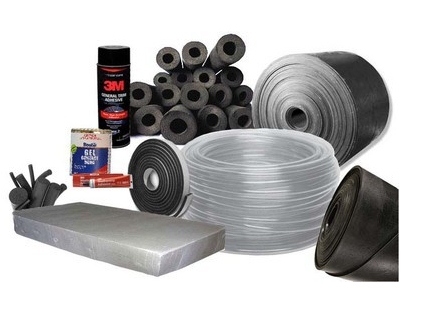 Jenkins Rubber Shop stocks a wide variety of foam and rubber products to meet the needs of local, outback, Cape York, and Torres Strait customers, both for commercial and industrial uses. Stocked items are supplemented by an even wider range of supplied to order items - whether it is something you need sourced in a particular size to a completely custom made product, we are happy to help you wherever we can. Products recommended will be environmentally appropriate wherever possible. We also aim to provide as much specific information (obtained from the manufacturer or supplier) regarding our products as possible and we can often supply products by matching the specific requirements or applications you need to the characteristics of our products. The different properties of our products can be explained and demonstrated by our friendly staff at our Aumuller Street warehouse, as well as assess the suitability of our products for varying applications.